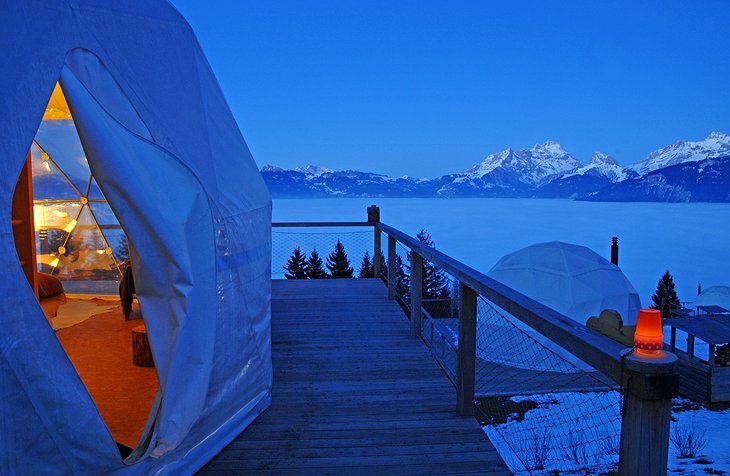 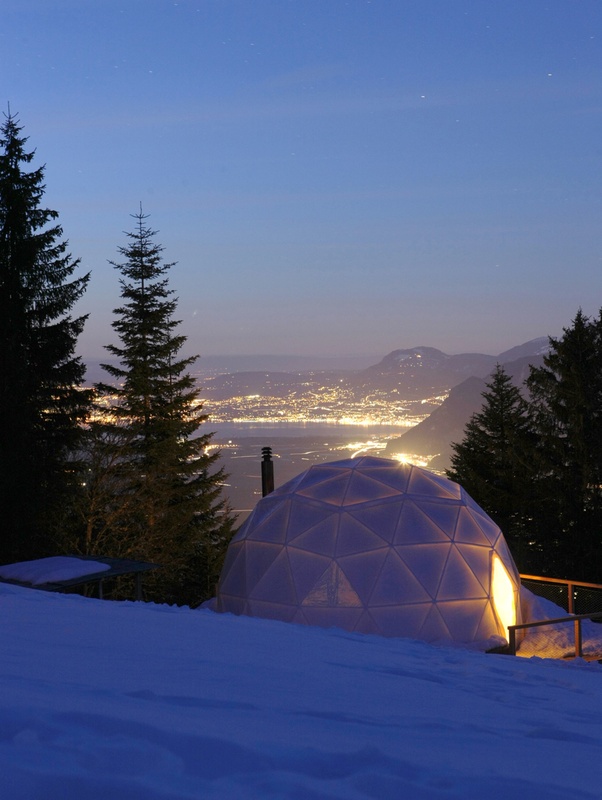 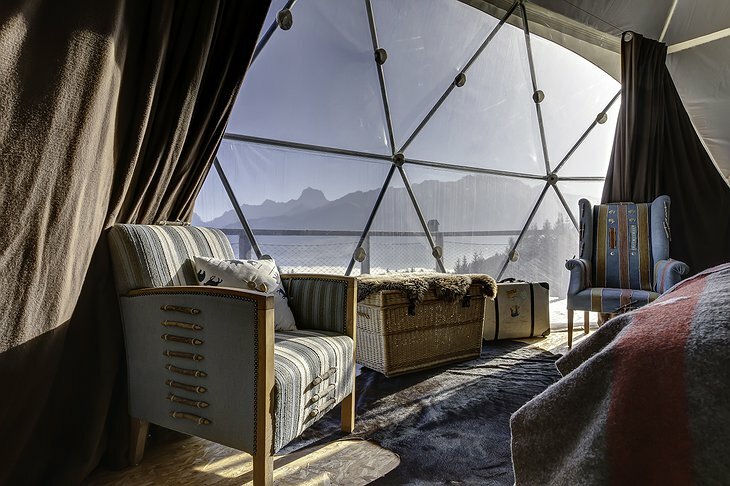 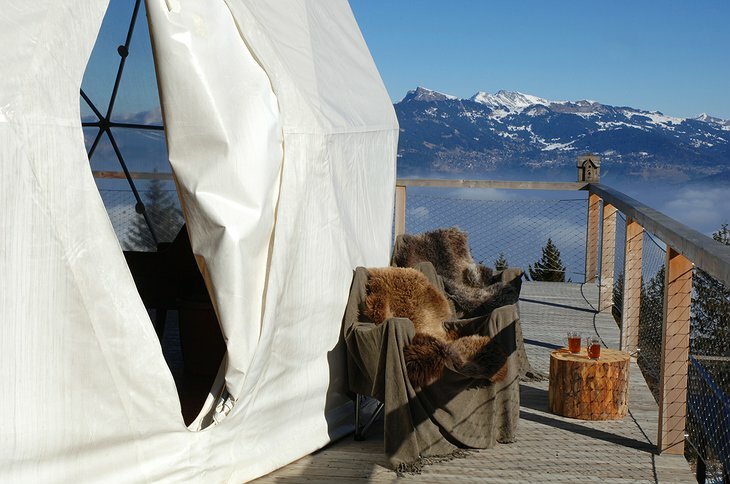 Brand new for winter 2012/13 these futuristic eco pods nestle in the Alps creating a little igloo village. Your pod is made out of insulating fiber and has a wood-burner for comfort. 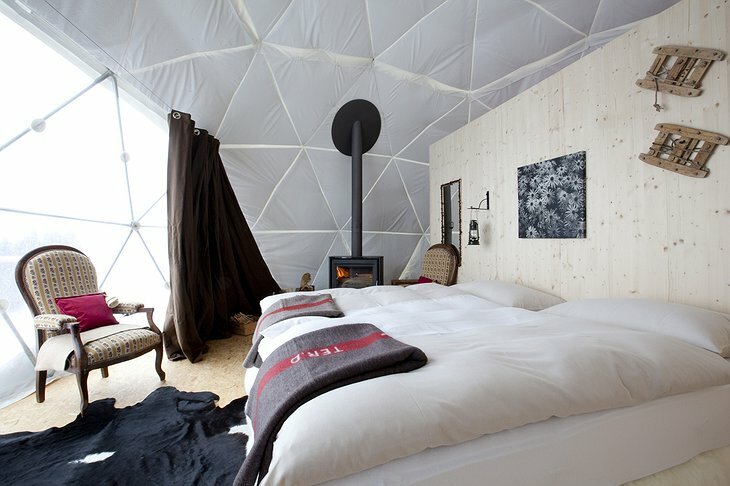 There is an en-suite bathroom and super luxurious bedding. 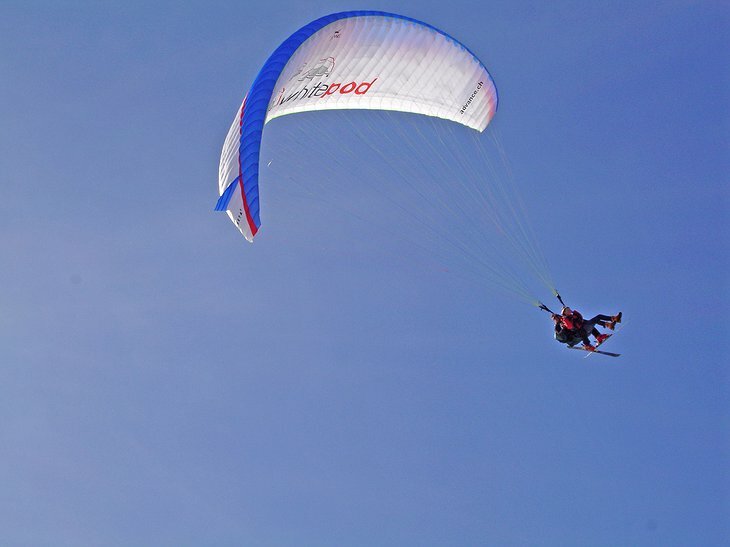 Whitepod is part of the eco-tourism movement and aims to be carbon neutral. 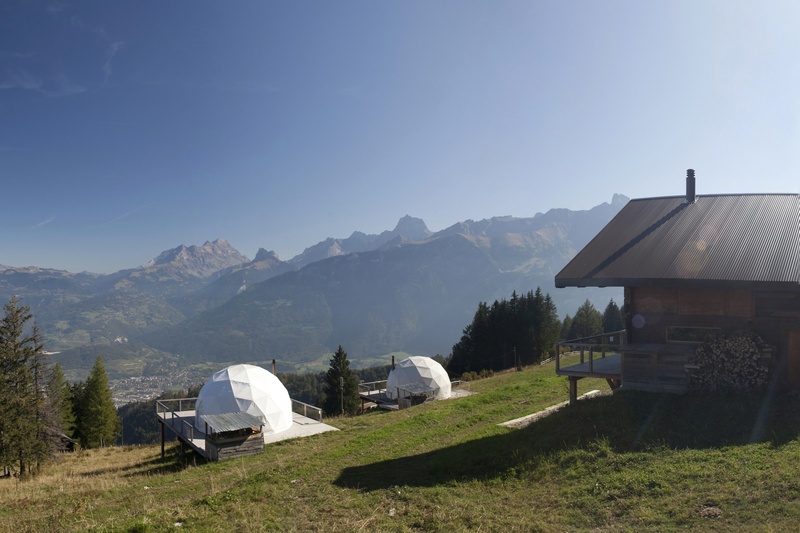 Each pod is placed on a wooden platform with stilts driven into the ground so there is very little permanent structure involved so the slopes remain in pristine condition. 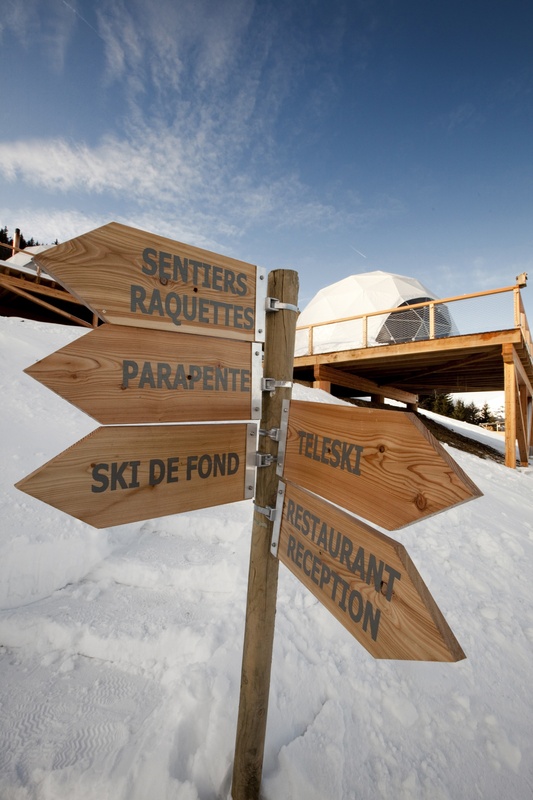 At the centre of the pod village there is a traditional 19th Century wooden chalet for eating and socializing after a hard day on the slope. 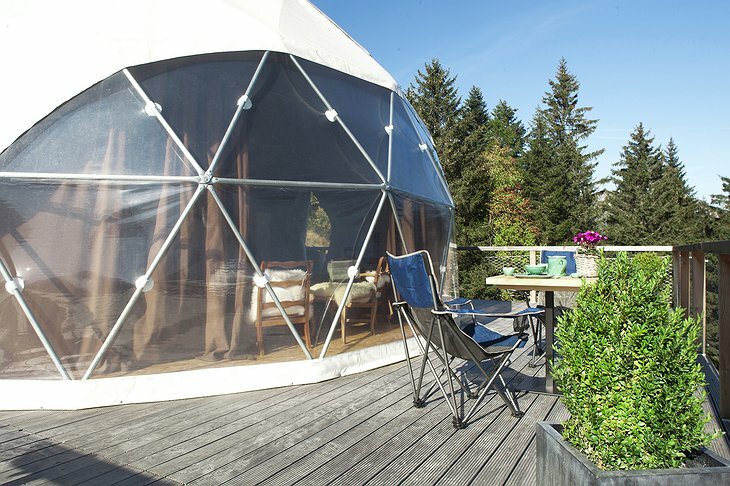 Whitepod is more than just their domes eco-village. It is a resort and because it aims to be low impact, their location is far away from the tourist throng and concrete spoilers of the mainstream lodges. 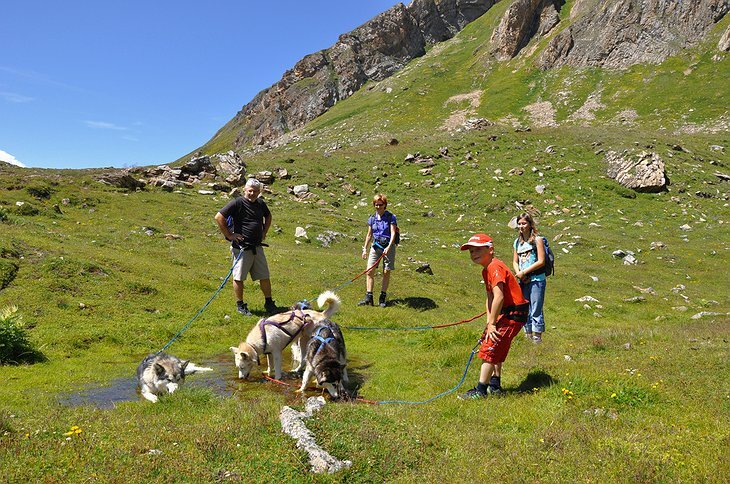 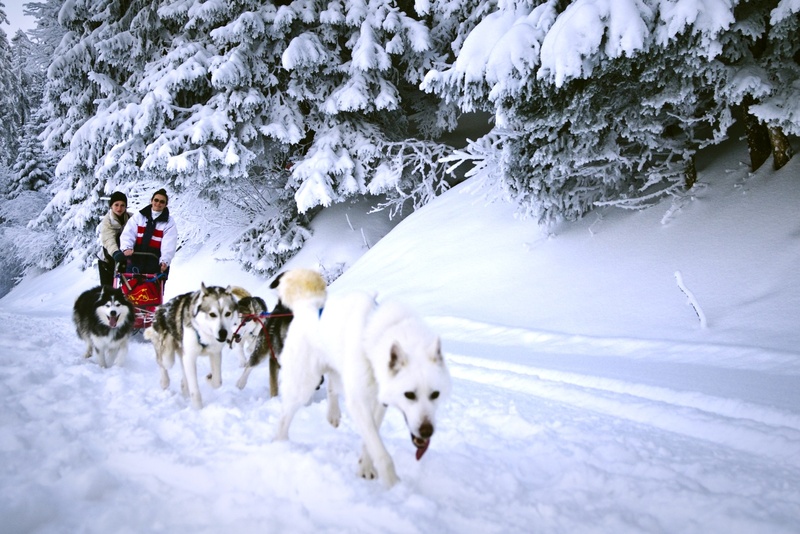 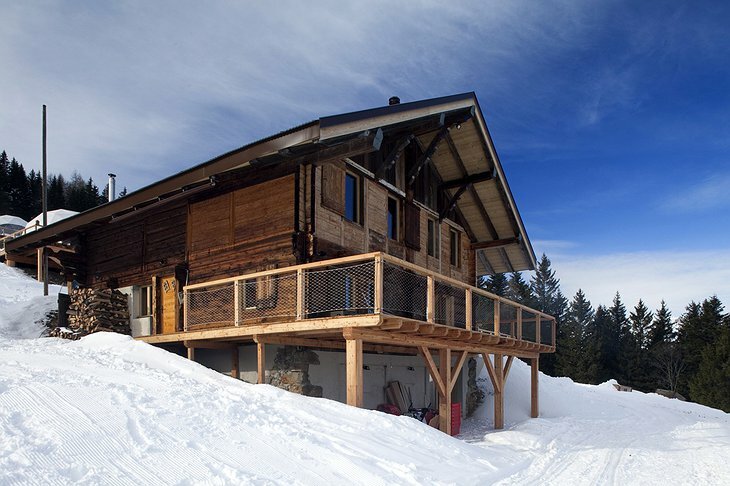 They offer 7km of ski slopes with private ski lift and other snow activities such as cross-country skiing and husky-driving. 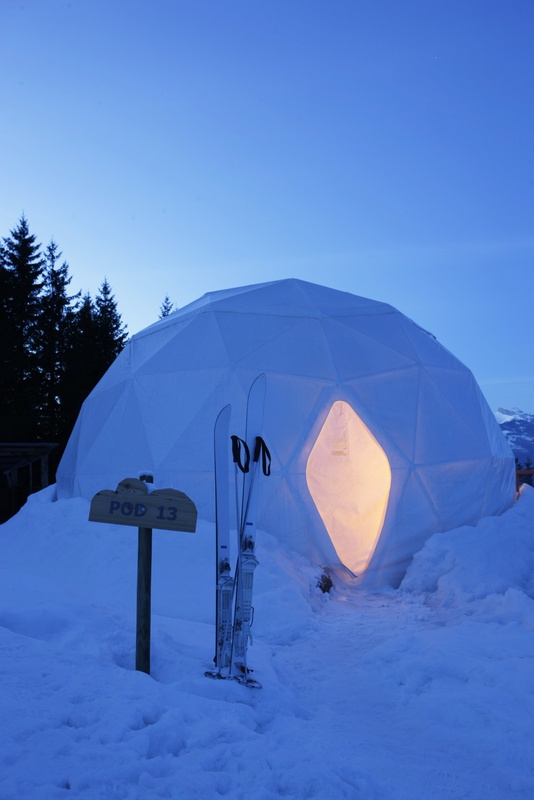 WhitePod Trailer (2009) from Pacific Domes on Vimeo.